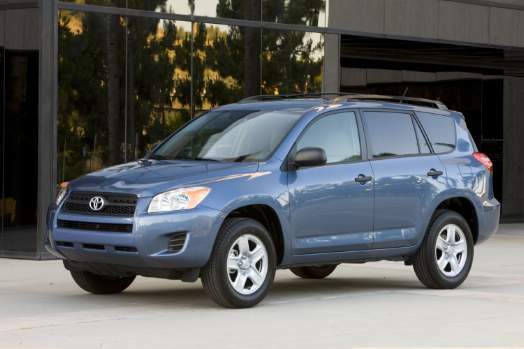 Crossover SUVs are not that old. In the broad automotive scheme of things, they are still babies. That doesn’t mean they haven’t been around long enough to judge their reliability. Like any other automotive genre, there are the good and there are the bad. We’re going to focus on one end of that spectrum. Keep in mind that we’re looking at the most reliable crossovers, not necessarily the best crossovers in all categories. Some of these may have their flaws, but that won’t take away from the fact that they have a track record for being trustworthy vehicles. We’ve researched Consumer Reports, J.D. Power & Associates, and Edmunds, to find the most reliable crossovers. On the whole, Toyota has been setting the standards for reliability for some years now. The RAV4 is one of their leaders in that standard. “While there are better equipped and less expensive seven-passenger SUVs on the market, none have the RAV4’s impeccable quality or reliability ratings, nor can they hold a candle to the RAV4’s strong resale value.” (www.kbb.com) It has been one of the highest rated small SUVs by nearly every major automotive research agency for several years running. While it does have its flaws, dependability doesn’t seem to be one of them. If there’s a vehicle available that can hold a candle to the RAV4, it’s the CR-V. It received a score of 9 out of 10 from J.D. Power and Associates’ automotive studies, specifically the Vehicle Dependability Study (VDS) and the Initial Quality Study (IQS). It only offers a standard warranty, which is comparable to several other vehicles in its class, but there should hardly ever be a reason to utilize it. 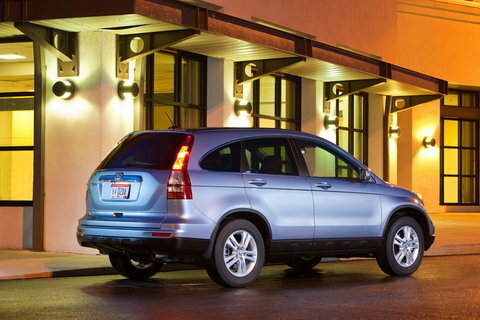 For the past four years top reviewers at Edmunds, MSN Auto, and Kelley Blue Book have had nothing but glowing remarks about the CR-V. The Forester is another of those short-in-the-tooth crossovers that still has its share of flaws. Fortunately, those flaws are only minor when compared to some of the issues experienced by competitors. Subaru is the manufacturer of one of the best AWD systems available, and their track record for safety scores only enhances their stature. It is in its third generation of production, but the second generation is still extremely noteworthy, earning Car and Driver’s Best Small SUV award from 2004 to 2006. 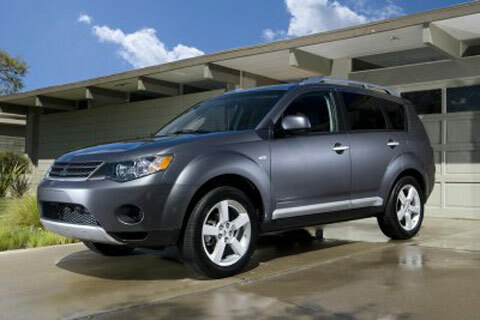 The Outlander is actually a much better-than-average performer in the compact crossover segment. Despite some poor interior quality, and the use of some substandard materials, its track record for reliability and durability remain steadfast. It also offers one of the best warranties available at 5-years/60,000-miles bumper-to-bumper, and 10-years/100,000-miles on the powertrain. This should only serve to increase consumer confidence in this rugged little SUV. The Santa Fe is another crossover that offers an outstanding warranty at 5-years/60,000-miles and 10-years/100,000-miles on the powertrain. Not that you’ll ever need it, given Hyundai’s new standards of quality and reliability, but it’s a nice comfort to know it’s there if necessary. “Judging from Hyundai’s performance in J.D. Power quality studies, Hyundai’s vehicles are right in there in terms of quality and reliability.” (www.usnews.com) The Santa Fe’s styling seems to also be a consumer favorite for this segment.